Leaders bring out the best in us. They push us beyond our limits. Isolate our strengths. And refine our weaknesses. Leaders show up when the odds aren’t in our favour. When it feels like all hope is lost. They redefine what loyalty means. They stick it out while their surroundings grow, and they understand what it means to play as a team. This is the story of leadership. The story of perseverance and eventual dominance. The story of becoming the best in the world at what you do. 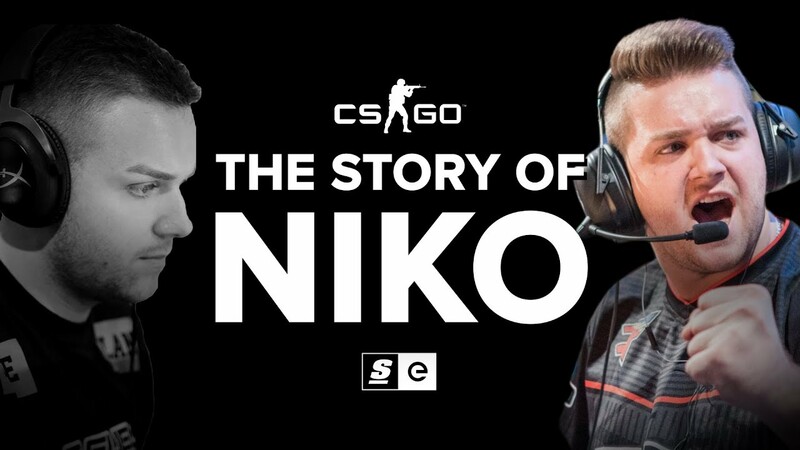 This, is the story of Niko.